Cooking Indian doesn't have to take all day. Here's how to create authentic flavors right in your kitchen. 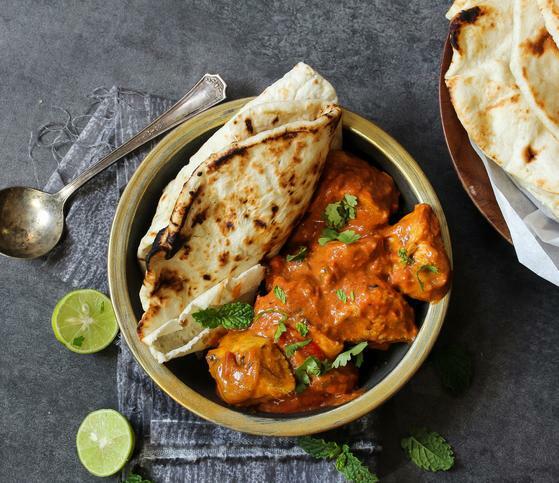 When we think of Indian Food, we often envision hours in the kitchen spent over complex dishes that are perhaps too mysterious to ever duplicate. It need not be that way! Check out this issue to discover both some simple recipes and fantastic products that will get you well on your way to preparing delicious meals that taste like they came from the best, local, Indian Restaurants. We are fortunate to live in a time and place where great tasting, authentic product are available at our store. One of our favorite tricks is to prepare the main dish from scratch and then supplement it with some off-the-shelf goodies. You can begin preparing a dish with your own spice mixture, or use one of Maya Kaimal's Simmer Sauces. And, they come in a variety of flavors specifically blended for each dish such as Goan Coconut, Jalfrezi Curry, Kashmiri Curry, Butter Masala, and Madras Curry. They are also great for use in a slow cooker. Stonefire Authentic Flatbreads makes both a Original Naan and a Mini Naan using fresh buttermilk and ghee and then hand-stretching each naan into its unique teardrop shape. Then they’re baked in a tandoor oven. Just heat and serve. Sharwood's Indian Puppodums cook up in minutes for a crunchy, no-gluten treat that is great dipped in chutney. 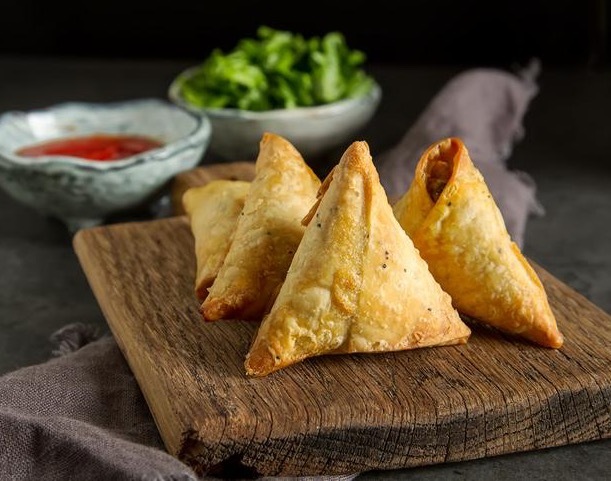 And, we have delicious samosas from both Sukhi's (See our Vendor of the Month listing at the very bottom of this email.) in the freezer and our Grab N Go deli case. Paneer is the only cheese traditionally used in Indian dishes, and we carry Gopi Paneer Whole Milk Cheese in our refrigerator section. It is made without rennet, so it is genuinely vegetarian. And for lassis and raita, our go-to yogurt is Clover Sonoma Organic. We recommend that you don't forego the chutney tray! And, it is easy to put one together using a combination of Sun Brand Major Grey's Mango Chutney and Indian Life Chutney in Mint, Tamarind, and Cilantro varieties. They are all great for dipping and provide the full range of flavors to enhance your Indian meal. 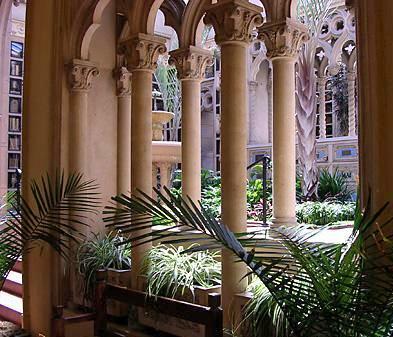 If what you are looking for is a ready-made, we have two great suggestions. We carry an variety of Sukhi's Indian Cuisine Entrées and Streetwraps in our freezer section. 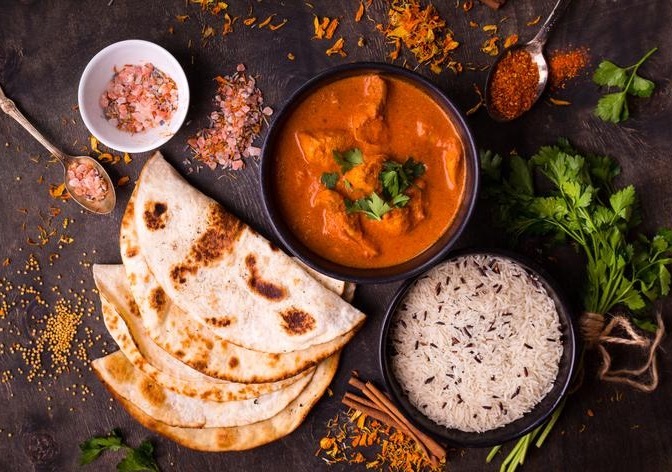 And Tasty Bite has a generous selection of dishes that you heat in a pouch: everything from Tandoori Rice, to Vegetable Korma, to Punjab Potatoes. (Too many to list here.) They can make up your meal or be served in addition to your homemade entry. 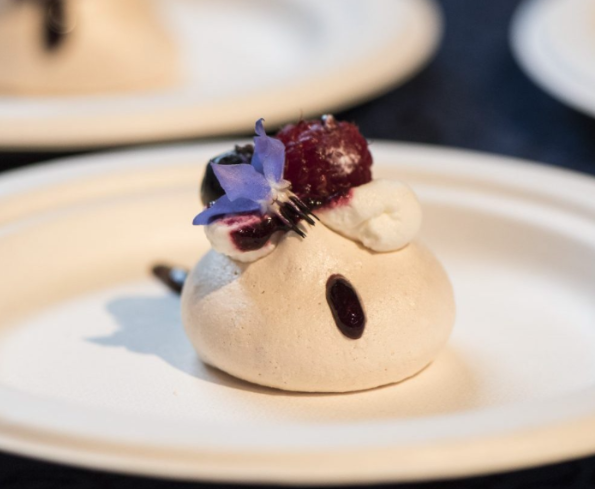 Eat Drink SF 2018 brings together renown tastemakers to share with you the very best in food and drink alongside curated experiences and programming to keep you engaged and entertained. No other food festival puts as many things under one roof and still gives you room to breathe. Meet and eat with the chefs and beverage community that make the San Francisco Bay Area a world-class dining destination. Experience the deliciousness for yourself. Guests enjoy tastes from more than 35 restaurants, unlimited pours of beer, wine, and cocktails, wine education in the San Francisco Wine School Beverage Classroom, main stage demonstrations by top chefs and personalities, oversized lawn games in the Backyard Bites zone, and more. 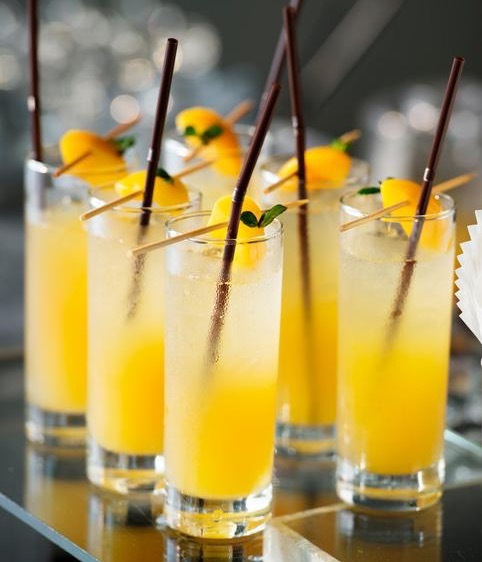 If you are looking for an alcoholic beverage that pairs perfectly with Indian flavors, you have to try this Spiced Mango-Apricot Cocktail. 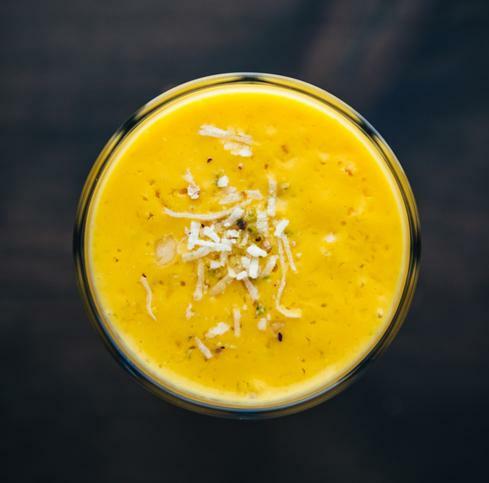 It hints at the flavors of a mango lassi, but with a grown-up twist. 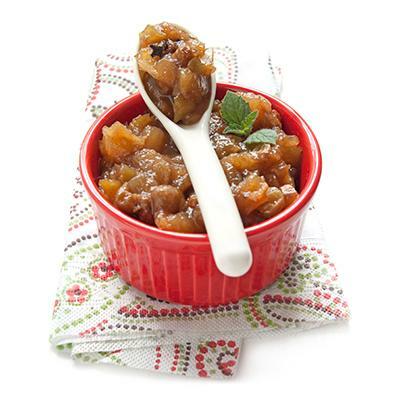 Be certain to make the apricot preserves in advance, but they are so tasty you might decide to keep a jar on hand all the time. Imagine all the other uses…like on top of ice cream. 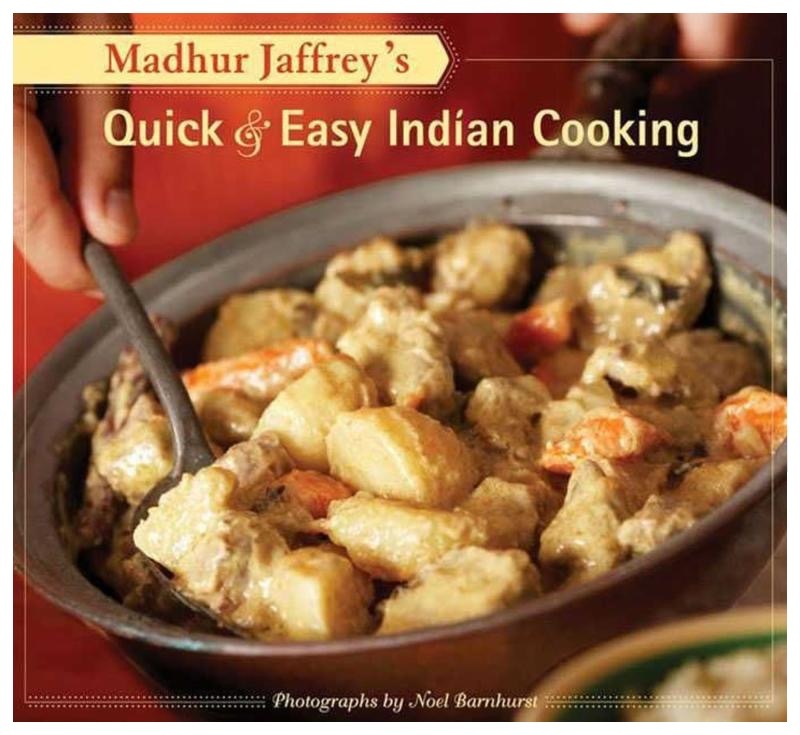 With more than ten reprints, it's clear cookbook author Madhur Jaffrey wins the popular vote for delicious Indian recipes that can be prepared in 30 minutes or less. Quick & Easy Indian Cooking makes this special cuisine accessible and enjoyable as perfect for entertaining as it is for everyday cooking. 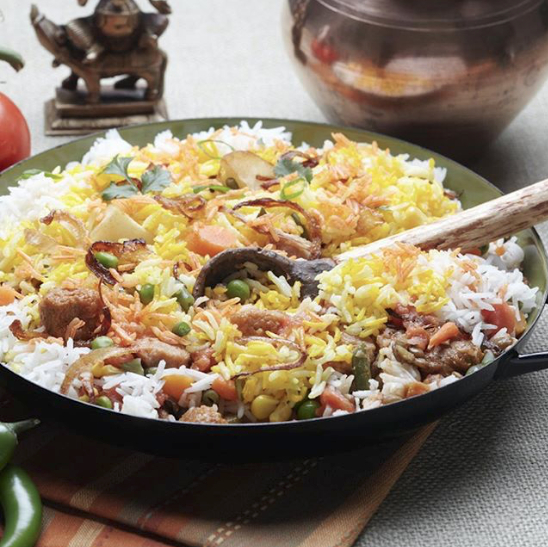 Here are some of our favorite, tried and true Indian recipes from our archives. A vegetarian, Indian dish from the state of West Bengal that features squash, potatoes, zucchini and cucumber enriched with ghee and sweetened with grated coconut. Gently spiced with clove, cardamom, and cinnamon, it gets a touch of heat from green chiles. This delicious fish curry from Goa that can be made with any firm variety of fish. A gloriously coconut-rich, hot and sour fish curry that packs a flavorful punch of coconut milk, tamarind, and spices. The fish is generally added right at the end of the cooking process, so it's best to use something quite robust that doesn't fall apart in the pan. This is our best go-to recipe for Chicken Curry. The chicken is first marinated in yogurt that has been mixed with spices. It is simple enough to make on a weeknight and quite delicious. Chicken marinated in yogurt and spices and then served in a tomato cream sauce. Best served with rice and warm flatbreads for a complete meal. This recipe is one of our favorites and it adds a little more spice to your dinner choices. Tandoori Chicken is surprisingly easy to prepare for a weeknight dinner. The trick is to make the marinade the day before and set it in the fridge overnight. If you want to get fancy, you can purchase the red tandoori coloring from an Indian grocer. Ours isn’t as colorful, but it is equally delicious! While this is not an authentic Indian recipe, it goes surprisingly well with your Indian dinner. Whip up a big batch of it on the weekend, and you will find many uses for it. 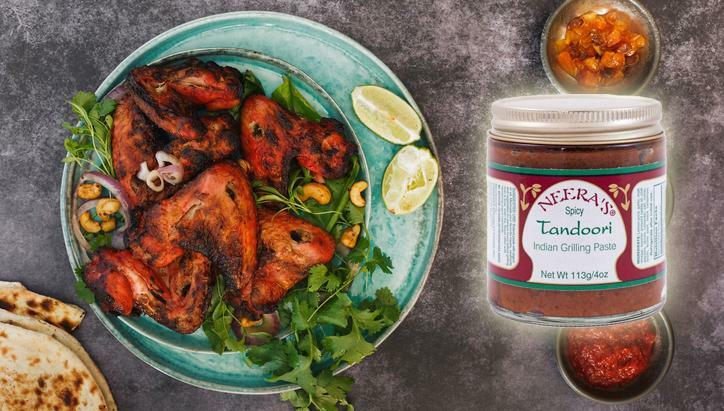 Neera’s Tandoori Indian Grilling Paste is a richly aromatic and authentic marinade base for poultry, seafood, and vegetables. It makes your home-cooked meals taste like a Northern Indian restaurant. If you are looking for a classic tandoori flavor, mix the paste with plain yogurt and marinate your poultry, seafood, or vegetables for several hours before grilling. Some other ideas for using Neera’s Tandoori Indian Grilling Paste include spreading it on a warmed tortilla that has been sprinkled with cheese, green onion, and cilantro. Then broil, fold, and cut for tandoori quesadillas. You can also use it as the spice component for stovetop curries (both meat and vegetable). Or blend it with yogurt and marinate a roasting chicken or Cornish game hen (recipe below). You can mix it with oil or yogurt for basting grilled foods of all kinds. The most recent incident happened when I had some boneless chicken thighs that had to be used so I decided to marinate them in tandoori paste and throw them on the grill. This prompted the search for something that would complement the chicken as a side dish and thus my wicked craving for saag paneer was born. As luck would have it, I had everything I would need to make the saag on hand but the paneer was a different story. Although making paneer is relatively easy, I did not have the whole milk needed nor, frankly, did I have the time. But, there was no way I could NOT have this side dish. Just thinking about it was making my mouth water. So I ventured to my local store (Alas, I do not live close to Piedmont Grocery) to see if, by chance, they had paneer cheese. No dice. Panicking, I thought maybe I could cheat with something from the frozen section…but that was a non-starter as well. (Mainly because I am a food snob and just couldn’t bring myself to do it.) By now I’m hangry and frustrated. So, I took a chance and went with those small bite-sized balls of mozzarella. Sigh. I’m not saying it was bad. It wasn’t. It wasn’t great either. But, it did satisfy my craving and cure me of my food-induced craving mania. 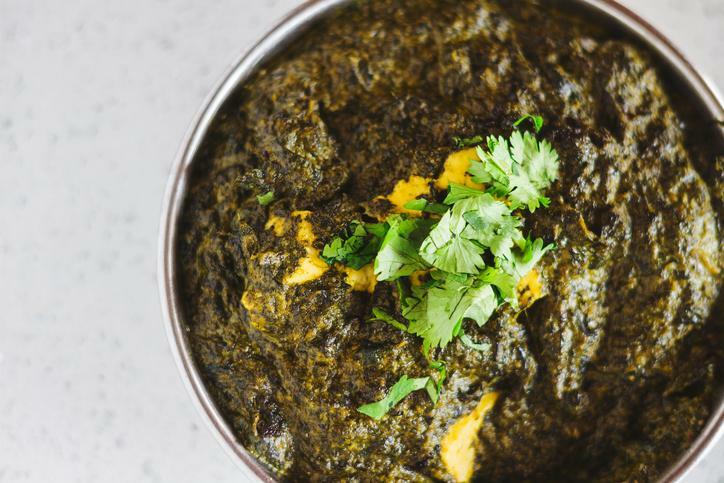 This recipe for the classic Indian spinach and cheese dish uses frozen spinach which is much easier than fresh. If you have extra time and choose to use fresh, first steam it, chop it and squeeze out the excess water. When someone says short ribs, the first thing that comes to mind is slow-cooked, tender beef in a rich red wine sauce over mashed potatoes…or at least that’s the first thing that comes to our minds. The truth is, any search for a short rib recipe will result in hundreds of tasty possibilities. What’s interesting about that is while they all call for short ribs, the type of short rib required might be different. All short ribs are cut from the ribs that extend from the back toward the belly. Depending on where it is cut from, it can be three to five inches thick and contains meat interspersed with a lot of muscle, fat, and tendon, which gives it a lot of strong beefy flavor. To make sure you are getting what you need for the recipe you are using, here is a list of the different types of short ribs available. 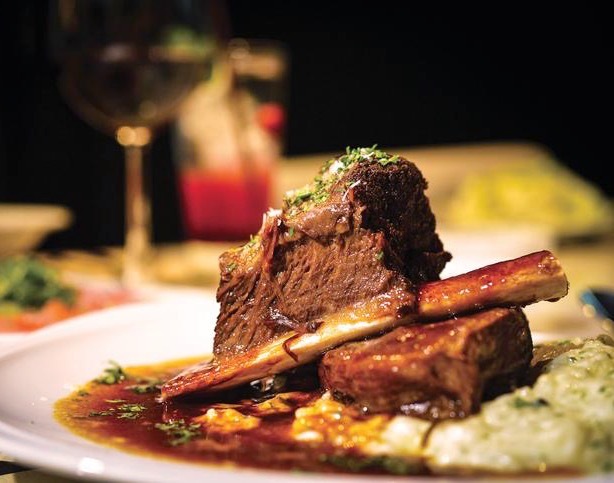 The English style of short rib has a rectangular shape and are cut parallel to the ribs in between each rib, leaving a thick piece of meat sitting on top of one piece of bone. These ribs can be left as is in one long piece or cut into smaller, approximately 2-inch long pieces. Boneless short ribs can sometimes be found, which means that the meat is cut off the bones of an English-cut short rib. English Style short ribs are best prepared by braising them low and slow until the meat melts in your mouth. Flanken style short ribs are the ribs most commonly sold in stores. These short ribs are cut across the rib bones so that each slice contains a few pieces of bone. The cut pieces tend to be an inch and a half to two inches thick and, like the English version, are best suited for low and slow braising. Korean style short ribs are basically Flanken style short ribs that have been cut very thin, usually about 1/2 inch thick. These ribs can be used Korean style to make Kalbi or in a South American style Asado. Whichever flavor you choose, these thin-cut short ribs are prepared best on the grill. Though this style of short rib is commonly sold in Asian supermarkets, most people will have to ask their butcher to cut these for them. 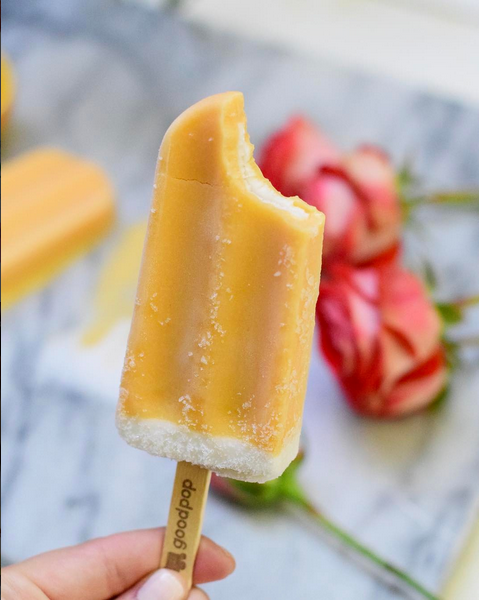 GoodPop presents us with a cleaned-up version of the traditional Mexican-style palettes naturals (natural frozen fruit bars). They started selling in the local, Austin farmer’s market in 2009 and are now sold in 40 states. 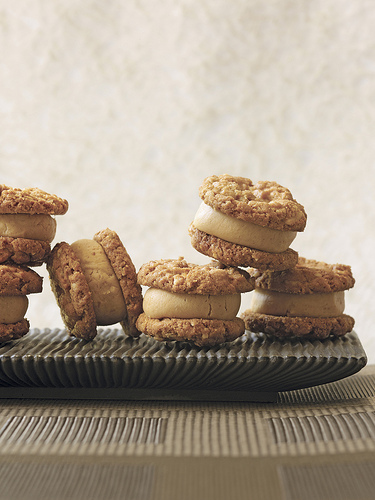 Made with the finest real, wholesome, and clean ingredients their flavor is unparalleled. Come by the store and try a few flavors. In addition to GoodPop’s wholesale efforts, GoodPop is a company dedicated to Doing Good. Over the years, GoodPop has partnered with countless non-profits and organizations, including Austin Pets Alive, Livestrong, American Lung Association, Orange Show, American Cancer Society, Lemonade Day, Flatwater Foundation, Houston Food Bank, and others. These are the flavors we currently have in stock in the market. Strawberry, Watermelon Agave, Coconut Lime, Orange N’ Cream, Coldbrew Coffee, Hibiscus Mint, and Chocolate Milk. No matter what the calendar says, when the kids head back to school my mind flips a switch and I am convinced that it is fall—even when it is 95 degrees outside. My delusion means that I start to look at more fall-like foods for dinner. But, who really wants to turn the oven on when it’s still hot out? To soothe my fall food craving, I have been giving my Instant Pot a workout. Since everything is done in the Instant Pot, we end up with fewer dishes. And, it doesn’t heat up the whole kitchen like turning on the oven does. Plus, it makes meat amazingly tender in half the time it would normally take. This means you can pretty much make whatever you want mid-week. I am one of those people who likes to eat spicy food when it’s hot out. I mean, I will eat spicy food anytime, really. But, something about a warm night and some spicy curry seems right. (Of course, it could also be the cold beer to go with it.) And, if I am making curry, chances are I am making it with lamb. Chicken curry is fine but when I really want a rich, aromatic curry, lamb always seems to fit the bill. 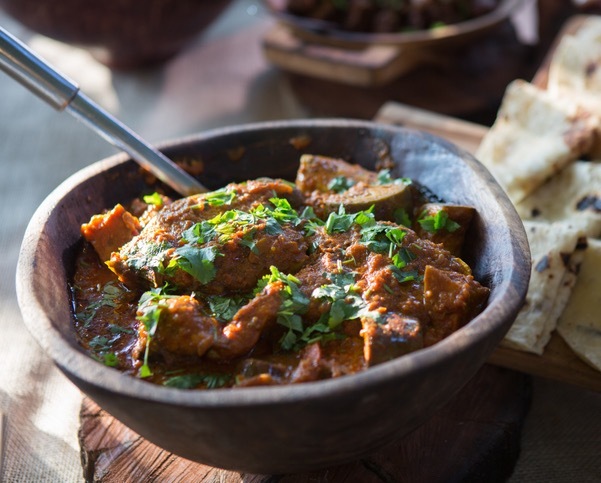 There are a lot of different recipes for Lamb curry and all its different iterations. (I once almost killed my husband with an uber hot lamb Vindaloo.) If I am making it mid-week though, I like to go for a more basic version. The Lamb Curry is my go-to recipe—though I do change it up from time to time. It can be made both in the Instant Pot or on the stove on a low simmer where it will just take longer. 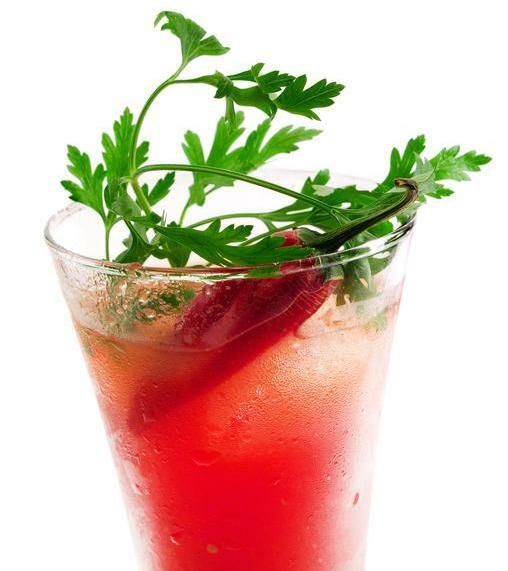 This citrusy cocktail is a perfect light summer beverage. 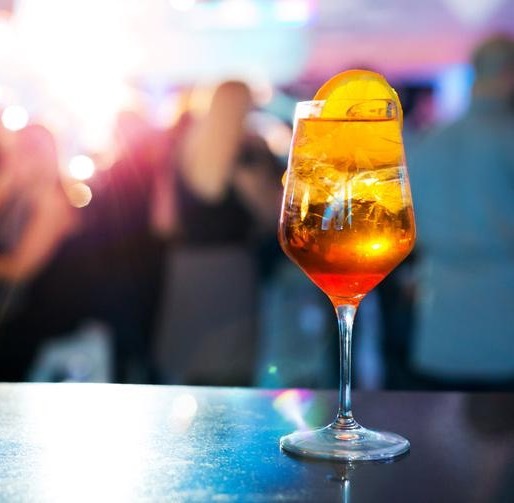 You can find the Aperol Spritz all over Italy, and it is making a comeback this side of the Atlantic. Meeting friends for an after-work Spritz is a long-established Italian tradition and one that we could stand to replicate. It’s tasty and refreshing, low in alcohol, and slightly bitter. And, the color is amazing! If you are longing for irresistible, authentic Indian flavors that you can make with ease in your kitchen, look no further. Sukhi started selling her prepared dishes and sauces at our local farmer's market and has now graduated to the freezer section of many grocery stores—without sacrificingan inch of quality or flavor. They are local (based in Hayward) and committed to quality. Their food is made without preservatives and the always-tender chicken has no added hormones. Born in India and inspired by her grandmother, Sukhi Singh had a natural gift for cooking. In 1985 she moved to the U.S with a passion and vision for sharing her native cuisine with those who love good food. Her continued passion and artful cooking is the inspiration behind Sukhi’s Indian Cuisine. Aromatic street food captures the essence of a culture. We love these ready-to-eat street wraps—with authentic flavors of India. For no-fuss meals, or to add an easy dish to your home made Indian menu. From the Home Chef Collection—for a 15-minute meal. To bring out all the flavors in Indian cuisine. ﻿Visit our recipe blog to learn what Amy, our VP and resident foodie, is cooking up in her home kitchen. T-Bone and Porterhouse Steak — What’s the difference?